Apple Mistakes Iraqi Man for Saddam Hussein! Home World Europe Apple Mistakes Iraqi Man for Saddam Hussein! A customer with the surname Hussain was allegedly refused a refund on his iPhone 7 unless he proved he was not Saddam Hussein. 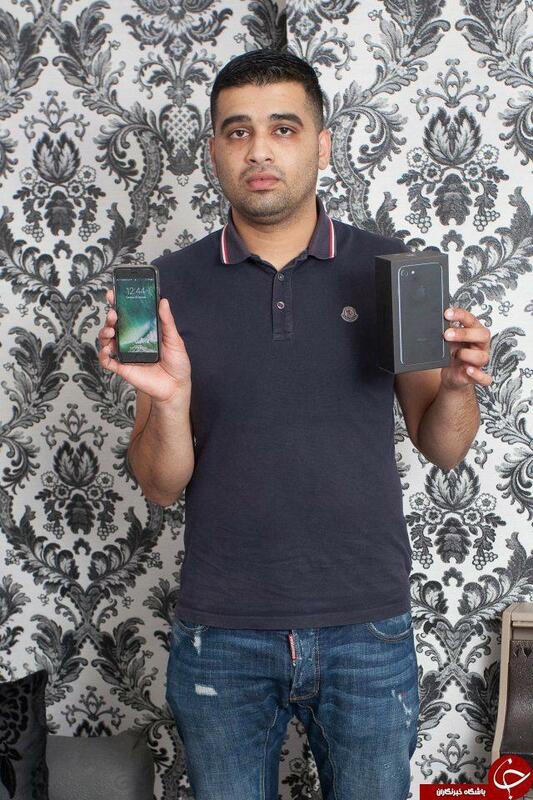 According to a report by YJC, as translated by IFP, Sharakat Hussain, 26, had bought the £799 iPhone for his sister last month but returned it after she said she did not want the gift. The 26-year-old, from Birmingham, was allegedly told that because of the large amount, he’d receive the money through a bank transfer. But after waiting for weeks, he still hadn’t received the money. Eventually, he received an email from the tech giant and was stunned when they allegedly asked him to prove he was not the deceased Iraqi dictator. He was then told by an admin worker that due to his surname, he could be on a Government’s Denied Parties list, which meant he wasn’t allowed to be sold an iPhone. 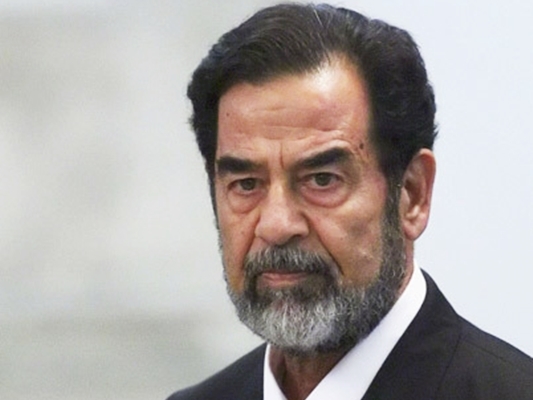 Saddam Hussein was hung in Iraq in 2006, but for some reason, staff at Apple still managed to mix the two up. The company have reportedly promised to sort out the refund.